Since you spend less time in the garage than in virtually any other room, it’s easy to overlook it when upgrading the property. But since you use the garage door several times a day, investing in a new one is well worth the cost. Here are three popular trends to consider when you’re ready to upgrade your Hawaii home. Traditional garage doors are made of wood, fiberglass, or steel; however, that doesn’t necessarily mean such materials will suit your needs. Vinyl, for example, is becoming increasingly popular because of its many benefits. This material is low-maintenance, energy-efficient, durable, and affordable. It can also be customized to match the home’s exterior. If you have a smartphone, take advantage of the technology at your fingertips by connecting it to the garage door. You’ll then be able to open and close it without going to the garage or using the remote in the car. Such a hookup provides optimum convenience and an added layer of security for your family. From exotic flowers to tropical fish, the Hawaiian Islands have no shortage of bright colors. Take some inspiration from the natural beauty surrounding you and install a colorful garage door. If you have a wooden door, you can simply paint it. However, installing a vinyl door in a custom color will eliminate the need to maintain the paint job and incorporate two trends in a single upgrade. 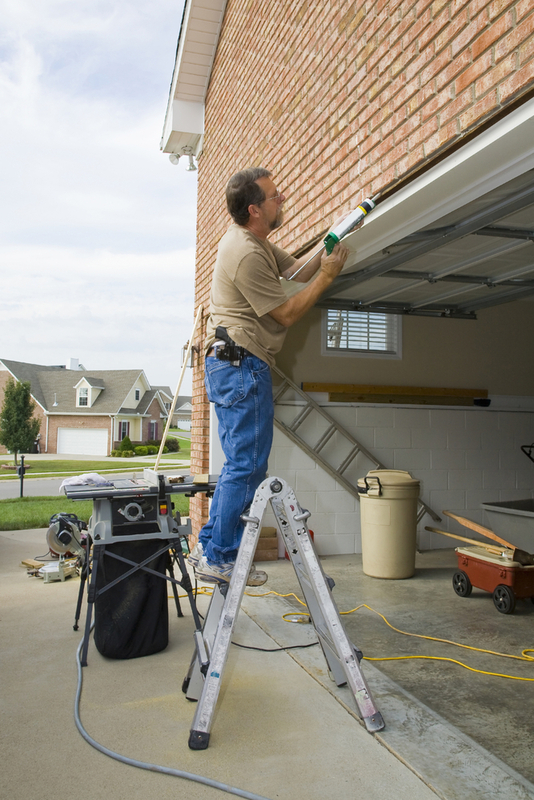 If you want to replace your garage doors, turn to Tradewind Hawaii. Their showroom in Kailua-Kona features everything from custom doors and high-end kitchen appliances to jalousie windows and weatherproof cabinets. They also provide homeowners all over the Big Island with maintenance and installation. Check out some of the garage doors they have installed on their website, or call (808) 329-2310 to discuss your vision today. Other Announcements, Events and Deals from Tradewind Hawaii Inc.